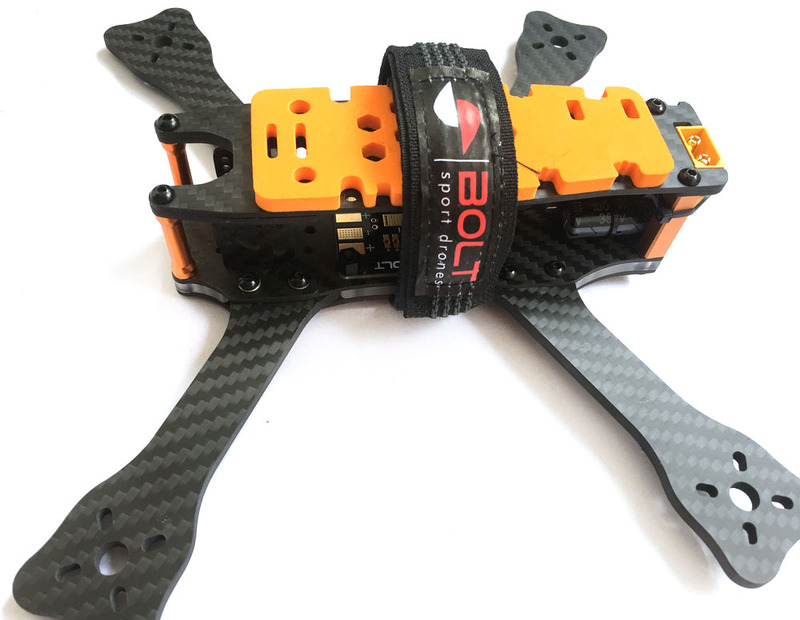 Happy to announce we have just received the new Bolt Sport Drone’s BlackOPs V2 Stealth Frame kit. BoltRC has been teasing us with pictures and videos of Ross KerKer’s frame kit when we was flying the V2 at DR1 Redbull race in Germany. Also arriving on the same shipment is the Webb Engine. Beautiful looking motor. 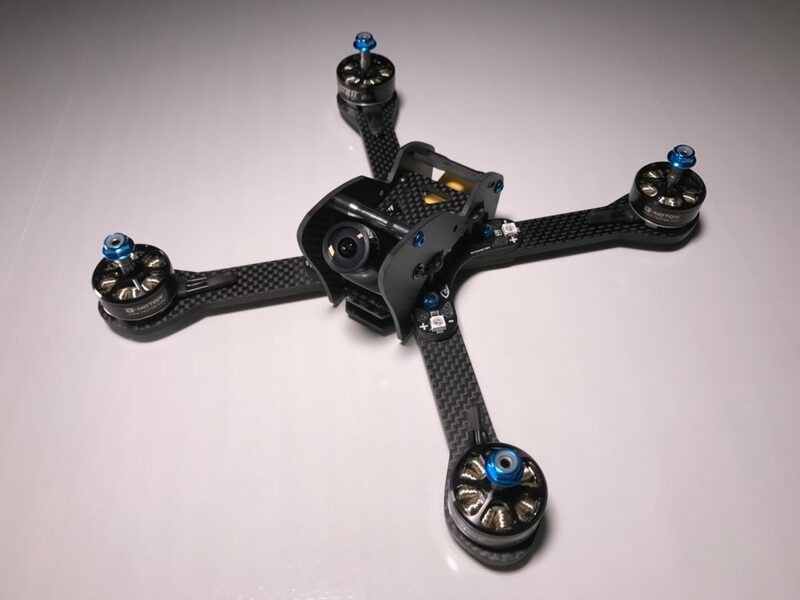 BoltRC BlackOps V2 Stealth Frame Kit, with PDBs, battery Strap and battery foam pad. 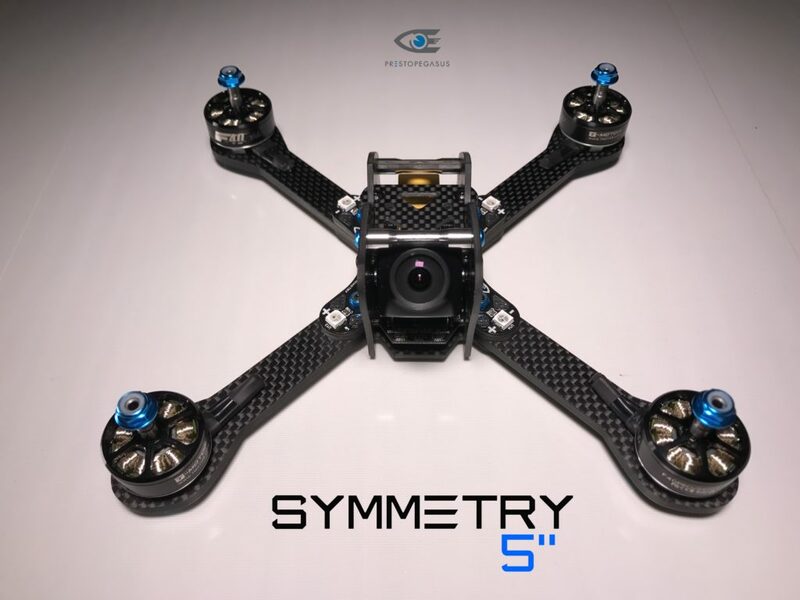 Here are a list of equipment you might be interested in ordering together with the frame kit. Found this video from FRSKY showing you how to do this. Warning: I do not believe it is a simple job, do set aside ample time and do not rush through this job. Just received a package from DHL, and the fantastic Returner R5 Deadpool Motors have arrived. 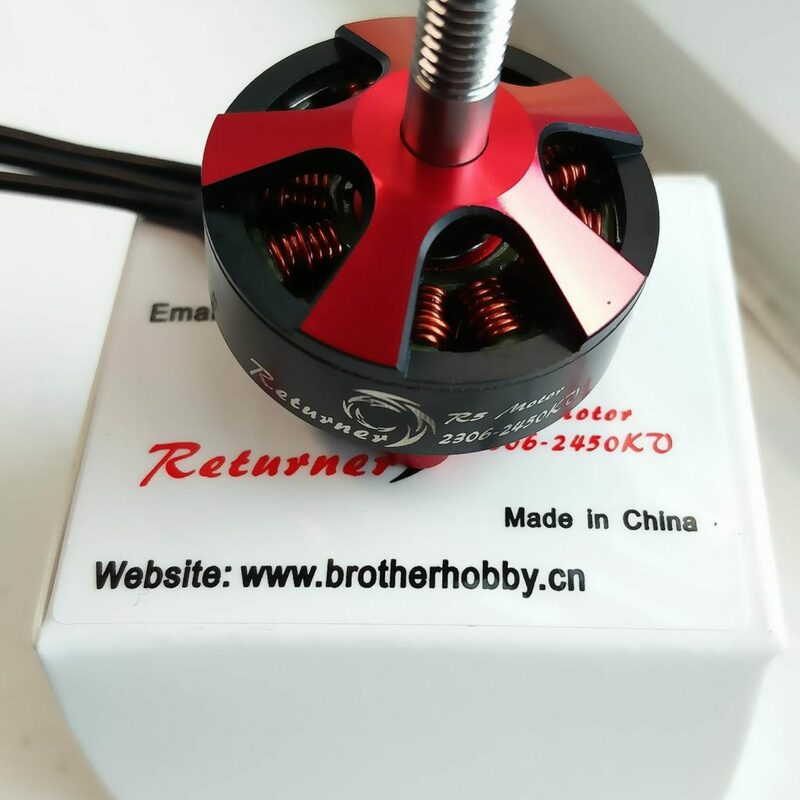 We currently only stock the 2450kv version at the moment, I am trying to conserve your batteries. 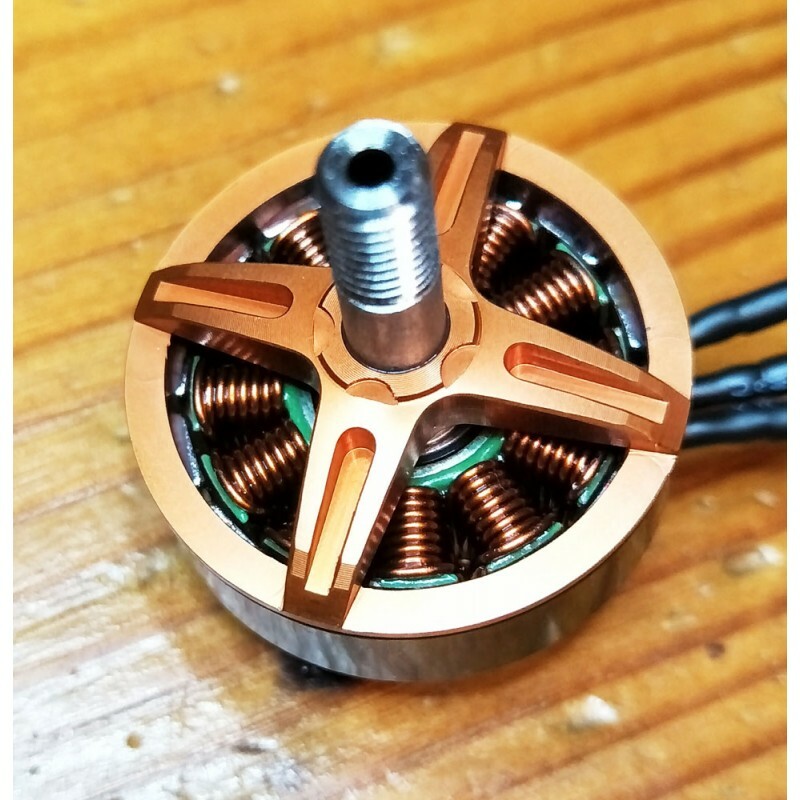 This motor is going to give you the boost you need for racing for freestyle. Be the first to get them , they are shipping now.